Italian: from the medieval female personal name Bella, meaning ‘beautiful’, ‘lovely’. Italian: possibly a habitational name from Basilicata Bella, in Potenza, probably so named with Latin labellum ‘little basin’. Greek: reduced form of Bellas. Where is the Bella family from? You can see how Bella families moved over time by selecting different census years. The Bella family name was found in the USA, the UK, Canada, and Scotland between 1840 and 1920. The most Bella families were found in the USA in 1920. In 1911 there were 28 Bella families living in Ontario. This was about 37% of all the recorded Bella's in Canada. Ontario had the highest population of Bella families in 1911. Use census records and voter lists to see where families with the Bella surname lived. 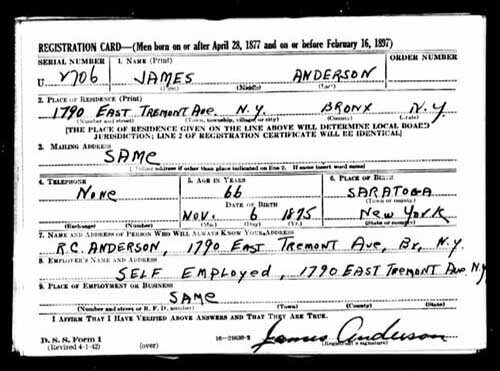 Within census records, you can often find information like name of household members, ages, birthplaces, residences, and occupations. What did your Bella ancestors do for a living? 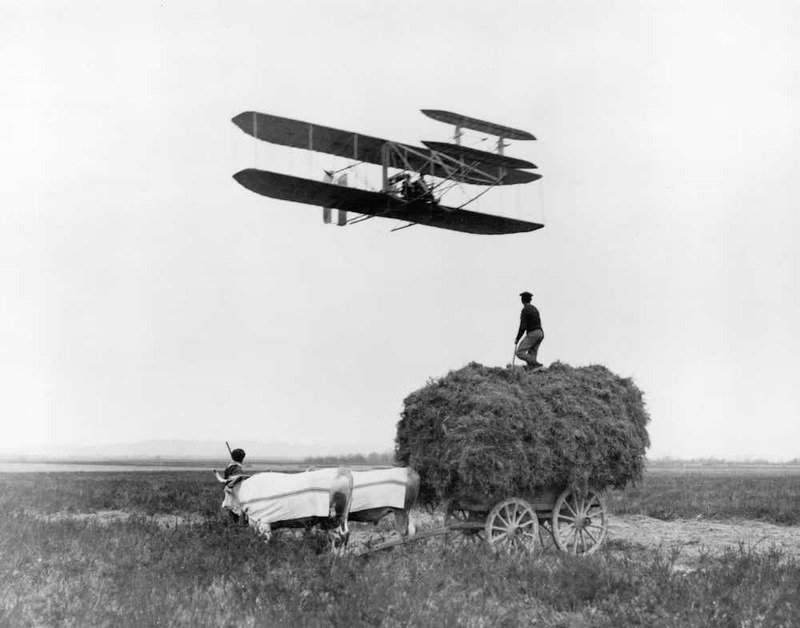 In 1881, the most common Bella occupation in Canada was Cultivateur. 100% of Bella's were Cultivateurs. Census records can tell you a lot of little known facts about your Bella ancestors, such as occupation. Occupation can tell you about your ancestor's social and economic status. What Bella family records will you find? There are 3,000 census records available for the last name Bella. 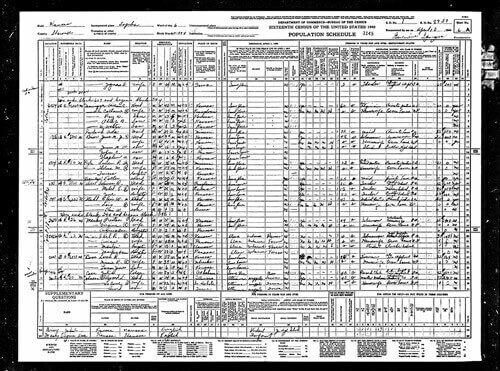 Like a window into their day-to-day life, Bella census records can tell you where and how your ancestors worked, their level of education, veteran status, and more. There are 642 immigration records available for the last name Bella. 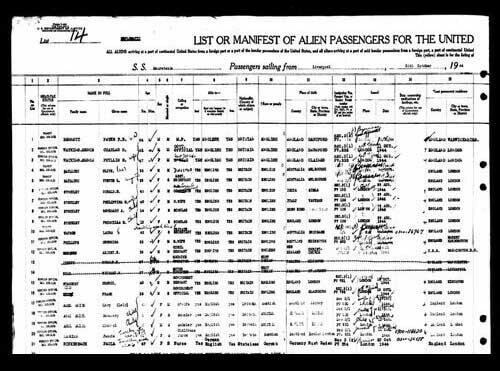 Passenger lists are your ticket to knowing when your ancestors arrived in Canada, and how they made the journey - from the ship name to ports of arrival and departure. There are 1,000 military records available for the last name Bella. For the veterans among your Bella ancestors, military collections provide insights into where and when they served, and even physical descriptions. You've only scratched the surface of Bella family history. What is the average Bella lifespan? Between 1955 and 2004, in the United States, Bella life expectancy was at its lowest point in 1959, and highest in 2003. The average life expectancy for Bella in 1955 was 60, and 76 in 2004. An unusually short lifespan might indicate that your Bella ancestors lived in harsh conditions. A short lifespan might also indicate health problems that were once prevalent in your family. The SSDI is a searchable database of more than 70 million names. You can find birthdates, death dates, addresses and more.